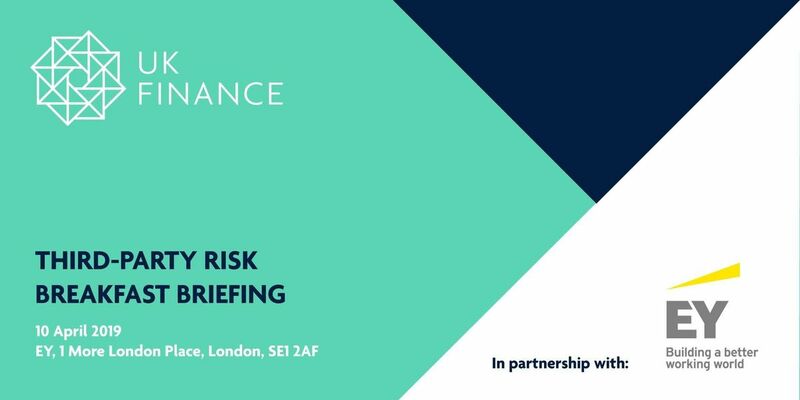 We are delighted to invite you to a breakfast briefing on Third Party Risk Management. 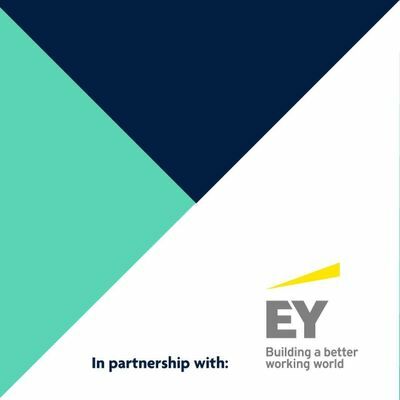 We will be launching a new whitepaper, Third Party Risk Management: Keeping control in a rapidly changing world which has been written to help financial institutions understand the risks associated with engaging with third parties, as well as how the markets and regulators are adapting to minimise and manage these risks. We look forward to seeing you on Wednesday, 10 April.